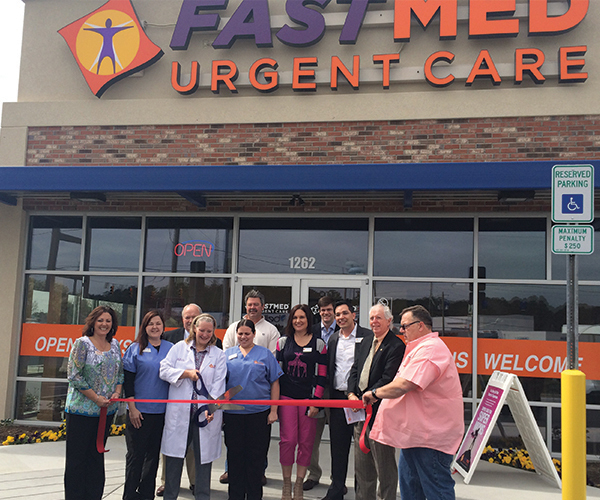 On March 25, 2015 FastMed was proud to host its Grand Opening and Ribbon Cutting Event at its new urgent care in Rockingham, North Carolina. 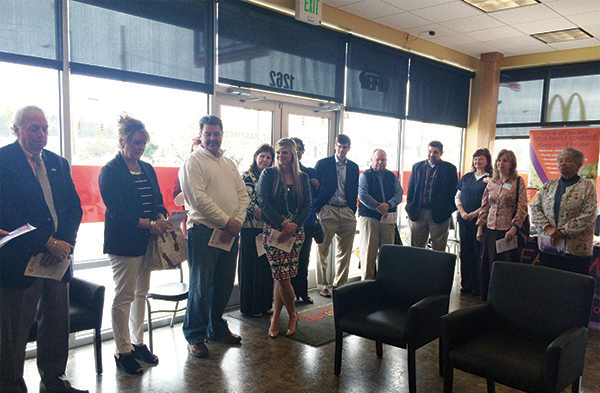 FastMed provided tours of the clinic, lunch and hosted a Q&A. Speakers included: Rockingham Mayor Steve Morris, Richmond County Commissioner John Garner, Vice Chairman for the Richmond County Chamber Terry Lewis, and First Health Richmond Memorial Hospital President John Jackson. FastMed in Rockingham opened its doors to patients December 29, 2014 and has already helped Rockingham residents recover from the aggressive 2015 winter flu season. Serving the Richmond county area, the clinic will provide easy access to urgent health care. FastMed is located less than a mile from First Health Richmond Memorial Hospital and will serve as a support for urgent and emergent injuries and illnesses that can’t wait for a family doctor, but aren’t emergencies requiring a visit to the ER. FastMed provides adult and pediatric urgent care services seven days a week, 365 days-a-year with extended hours. FastMed offers onsite digital x-rays for evaluating injuries and onsite lab services for rapid strep tests, flu tests and instant drug screens. FastMed also performs annual physicals, sports physicals, DOT physicals and seasonal vaccinations. The clinic accepts all major insurances and provides a Savings Plan for self-pay patients. For a complete list of insurances accepted, please click HERE. FastMed in Rockingham holds The Joint Commission’s Gold Seal of Approval for Accreditation in Ambulatory Health Care, providing higher quality patient outcomes through standards in clinical systems, customer service, electronic medical records, health screening procedures, immunization processes, patient discharge and billing. Local residents of Rockingham are encouraged to stop by the new urgent care, meet the medical providers and staff, take a list of services and get a tour of the clinic. FastMed in Rockingham is located at 1262 East Broad Avenue in front of the Lowes Home Improvement between Pizza Hut and McDonalds. Click HERE for directions and contact information. 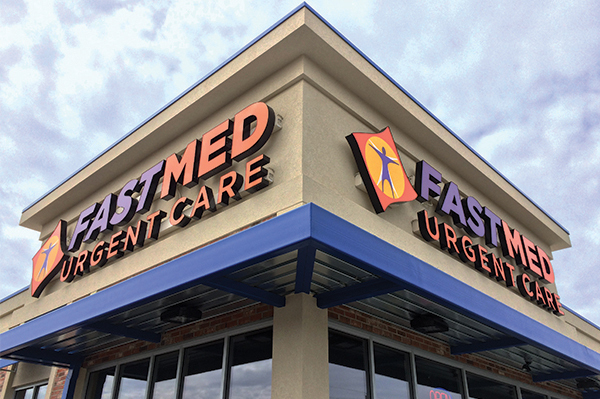 For more information about FastMed Urgent Care, its mission, treatment services, a complete list of locations or questions, please visit www.fastmed.com or call the clinic at 910.817.9200.